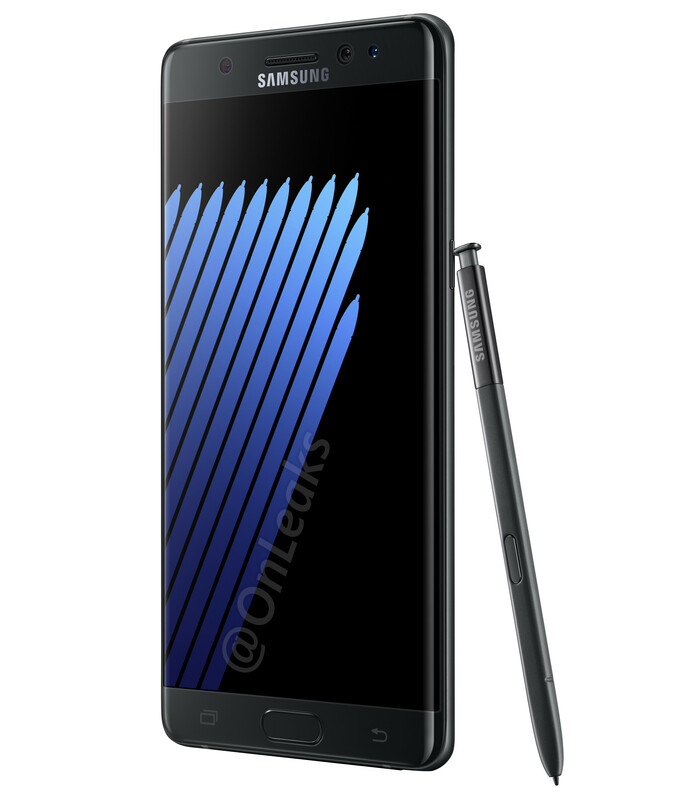 [Guide] Thinking about buying a Galaxy Note 7? The Note 7 is one of the hottest phones on the market right now. Say you are in need of a new mobile device, but aren’t sure of what you should buy. You might come to Silicon Theory in search of what you should get. We love mobile tech, almost assuredly more than most folks you’ve ever met. If you are in the market, and you want or like a larger display size – you should give the Galaxy Note 7 from Samsung a long look. If you are a fan of the site, you’ve probably already heard our podcast covering the Galaxy Note 7, but if you haven’t heard it yet, you can check it out here – its a short 20 minute listen; if you are serious about potentially buying the newest Note, start there first. Now that that’s out of the way, there are a few more things you should read up on. The Verge’s review is probably the easiest read, and they are a notorious Apple fan site – so if they are telling you this is a great phone, you can be sure they mean it. One of the most trusted names in tech is CNet; you can find their almost equally as positive review of the Note 7 right here. Ars Technica has a competing viewpoint – they are a bit more critical of the device and some of its shortcomings, so read it so that you are well informed about what it is and what it isn’t. GSM Arena always does a great job of giving you the technical breakdown of all the phone’s specs, and if you’re interested in the details, or have a question about what it does and doesn’t have, look to find that here. If you want to see what the device looks like or what comes in the package for your $800+ dollars, check out this unboxing video tour from PhoneDog. Keep in mind that there will be a few slight differences, as PhoneDog got the international version, which has a different processor (a different CPU and GPU) than we would get in the U.S. All of that is under the hood, so shouldn’t concern you too much. 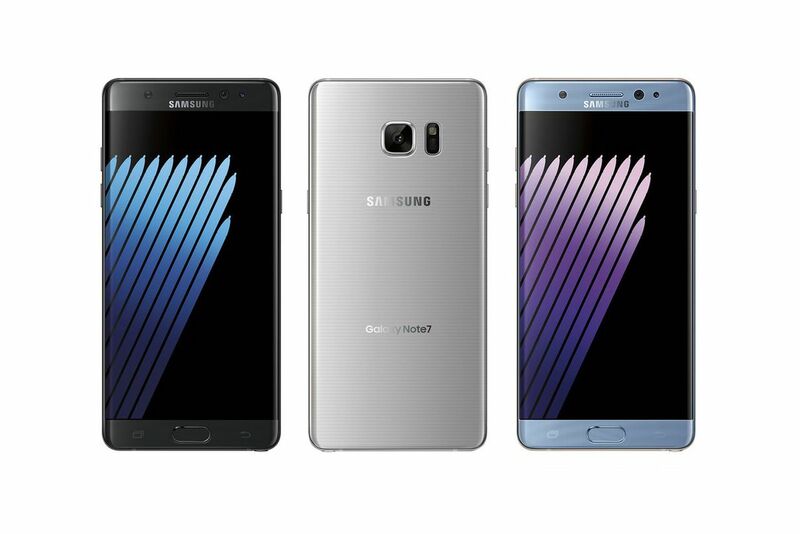 Lastly, if you’ve taken the plunge and actually bought a Galaxy Note 7 – lucky you! 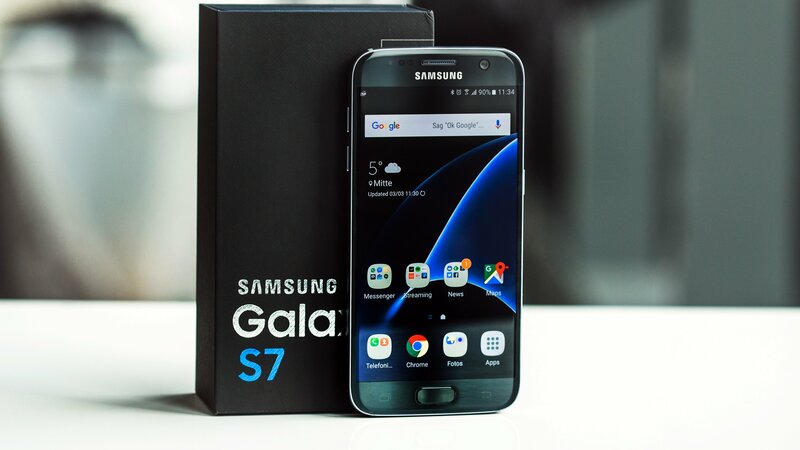 – check out these 10 tips of things you should do first when you get your new device (courtesy of the good guys over at Droid-Life) If you’ve seen the Note 7 and think its just a little bit too big for you, check out our mini-review of a little version of the Note – the Galaxy S7. Its very similar in a lot of ways, and comes in a 5.1″ display version. You won’t believe how nice that “little” phone is. [Opinion] Does the Nexus program matter anymore? Google has tasked HTC with developing and producing the next Nexus devices, those smartphones that are designed to showcase the latest and greatest versions of the Android operating system. For years, while the operating system grew and improved and added new features, the hardware showing it off was not necessarily considered with the same shock and awe. 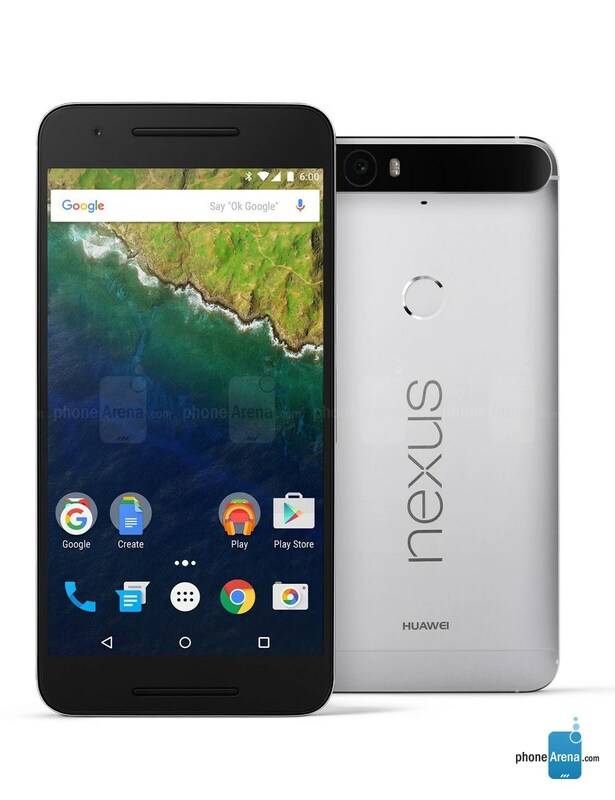 For most Android enthusiasts, Nexus is a word synonymous with purity and the best that Android has to offer. Google’s latest operating system release is one that is usually highly anticipated and the Nexus devices are usually the first to receive it or outright run it. Since the first Nexus One released in 2010, the developer community has rallied around the Nexus devices and have embraced them as no other consumer segment has. There are multiple websites devoted to taking the open source code of Android and making it do even more new and exciting things: XDA-Developers is the most high profile one. An Android guy (like both me and Sean P) can, and occasionally have, lost hours spent researching anything and everything there. I owned the Galaxy Nexus and Sean P. owned the Nexus 6 – we have tweaked so many different settings and features that its really not even worth mentioning here. We did all these things because Android as it evolved wasn’t quite there yet – wasn’t quite the finished product that we hoped or wanted it to be. I’ve written before here about why I love Android – and customization is first and foremost amongst those reasons. But the changes from “stock Android” were always because stock itself wasn’t capable of some of the things we wanted it to do. But that was also kind of the point – Google releases Android, the developers get a hold of it and bend it, tweak it, shake it, and bake it – and once those features are coded and widely adopted, Google can sit back and see what has been done and then take some of those features and incorporate them into the next release of Android – lather, rinse, repeat. It did, however, do its job. The Galaxy Nexus is a phone that’s near and dear to my heart – its not really winning any style awards either. From its bulbous bottom and large front chin, it was fine in its time, but was something that I liked more for what it did than what it simply was. We have moved to a point in time where subsequent Nexus phones, like the Nexus 4 and 5, and even the Nexus 6P, are just down right nice phones themselves; attractive devices that also serve a purpose. Google has moved to a place where their OEM partners can help them spread the gospel of Android to millions, and hey – a lot of those people will never, ever unlock and root their phones. So if you want to sell a bunch of devices, at least give the folks their moneys worth when it comes to design. Nexus phones are now a device that can be (and in some cases, should be) considered by regular every day Joe Consumers. The upcoming devices from HTC bearing the codenames Sailfish and Marlin are rumored to have things anyone would want, like the latest hardware specs, premium metal unibody chassis, very good displays, and high quality camera modules. These are clearly phones designed to be phones first and could also at some point by some people be used to develop and test software for the latest version of Android. I loved my Galaxy Nexus, but grew tired of the mediocre battery life and downright horrible camera. So I left it for a G2 from LG that wasn’t quite as fun but served my personal needs better in a lot of other ways. And while I was using my G2, Android got better. When I upgraded to the G3, Android got upgraded too. When when it was time to get a new phone last year, I gave strong consideration to the G4 – and ultimately chose the Nexus 6P. Not only does the 6P have the ability to showcase what stock Android can do from a software standpoint, it also is just a great stand alone phone. Nexus users used to be a relatively small group of folks that were in a very real way responsible for helping to making Android better for everyone. And over the years, Android has come a long way baby. Its more polished, its got a ton of features, and its great for a wide range of mobile devices. And the Nexus phones have come a long way too. They mirror the development of Android itself; once unrefined and utilitarian, the Nexus 5X and 6P are amongst the best values for their price point of ANY phone, not just unlockable or developer phones. And that’s why I feel the Nexus program actually does matter, and might continue to matter to folks for the foreseeable future – I no longer have to make the choice between a “good phone” and having the latest version of Android. The Nexus devices can now give me the best of both worlds. [Opinion] With the new iPhone on the horizon, why is everyone worried about a new MacBook Pro? The rumors have it that the newest iPhone is only weeks away from being announced (most likely next month in September) and while the leaks have been coming fast and furious, there is another Apple product that has been getting a lot of attention, but not a lot of love – that’s the yet to be announced refresh of Apple’s MacBook Pro line of laptops. While the new MacBook is amongst the lightest and thinnest mobile PCs, the Pro is really the top of the food chain where Apple is concerned. Considering they started as a computer company, you would think this would be at the top of Apple’s product list every year or 2. And apparently, you’d be wrong. The hype surrounding the newest iPhone launching is real, and on blatant display every year. The announcements come with their fair share of fan fare and hyperbole, touting every thing as “the greatest ever” and “groundbreaking and revolutionary.” Most of this is just Apple’s slick marketing machine hard at work, but a space where they actually have long been breaking ground is their mobile computing division. The MacBook Pro, Air, and newest MacBook are devices that have been among the most powerful, last the longest, and are on the cutting edge of tech. Whether its the MacBook Air’s slimmer than slim profile, the “retina” quality display in the MacBook Pro, or the redesigned keyboard in the new MacBook, Apple has for a while been atop the leaderboard of laptop grade computing. So when there are articles out there citing the exact # of days since the launch of the last MacBook Pro, it starts to make you wonder: what is going on here with Apple and their laptops? The retina panel addition to the current MacBook Pro came in May of 2015, which is a lifetime ago in terms of technology. Dell’s XPS line of ultra books began creeping into the top spot of conversations back in 2014, and has only improved since then. It used to be there was the MacBook Pro…and then there’s everything else. now, the landscape is a bit more complicated (for Apple) and they are partially to blame for it by letting the iPhone be the flagship device of their company. Now, however rumors are starting to surface that the MacBook Pro line is going to receive a huge refresh/upgrade/update – whatever you want to call it. The report from Forbes (via Bloomberg) is that sources have indicated that a thinner, lighter, redesigned MacBook will contain things like TouchID in its power button and an OLED bar replacing the function keys across the top of the keyboard. New more powerful CPUs will be joined by more powerful graphics processors as well, and the display will most likely remain its very sharp and bright “retina” quality. Of some concern is the potential for the inclusion or strong use of USB-C in the newest MacBook Pro, which is the only connection type of the newest, smaller MacBook (although the concern was mostly over the fact that it only contained 1 such USB-C connection, not that fact that it used it to begin with) – but most folks looking for information on the new MacBook Pro probably will be more concerned that there IS one versus what connection ports it is rumored to use. This newest refreshed MacBook Pro couldn’t come at a better time for Apple – their sales of Macs dropped 11% in the 2nd quarter, down to 4.3 million devices. MacRumors has every Mac (other than the recently released 12 inch MacBook) listed as a “Don’t Buy” not only because an announcement is probably on the horizon but also because competitors are catching up. But when you take a look at their overall book of business, Apple would seem to be moving away from the PC sector. In the 4th quarter of 2015, over 62% of Apple’s revenue was generated by….iPhone sales. That’s staggering, and the iPhone is without question an unmitigated success. But “Apple Computing” used to be a thing. And a way it is…if you consider the iPhone and mobile phones in general “computing devices.” In a lot of real ways, they are. But the world still uses and needs PCs, and laptops in particular. This article and most of the ones posted here at Silicon Theory are drafted, written, and published via one. The Silicon Theory Podcast is edited and published using one. Every day, hundreds of thousands of people (if not outright millions like Windows PCs) work on Apple computer products, whether its MacBooks (Air/Pro) and iMac PCs. This used to be an area where Apple shined as making the best of best, with cutting edge design and specs, and while they haven’t dominated the PC market in a way that Windows PCs have (and will continue to do so) you can say without question they are amongst the first choice of students and private citizens when it comes to laptop computers. I mentioned in a previous article you can’t help but notice the number of glowing apple logos around you when entering any coffee shop that offers free WiFi. The MacBook is synonymous with a laptop in most consumers minds. The speed of change in mobile phone tech is astonishing at times, with companies like Samsung pushing the limits of what we thought was impossible just a few years ago for a phone. Want your phone waterproof? Done. Don’t want to use a PIN or your fingerprint to lock/unlock your phone? No problem, we’ll include a iris scanner so you don’t have to. Moore’s Law stipulates that the speed of microprocessor power is likely to double every 2 years, but this would impact PCs and laptops in the same way it has mobile phones. The cost of producing a mobile phone is much smaller (compared to PCs) and this might be what’s causing the delay in producing new MacBook Pro devices, although Apple is also sitting on a literal and figurative mountain of cash, so maybe – maybe not. Maybe what it really is is that everyone has now come to expect the “latest and greatest” from Apple, and the decline in record profits over the last 2 quarters for iPhone sales reflect that people see the new iPhone as not meeting that expectation. And perhaps Apple was waiting to release a new MacBook Pro until they had something really groundbreaking to show up with, like a OLED touchscreen that replaces a row of function keys. Or a battery supply that lasts longer than 8 hours in continuous use. Something, anything that will wow people in a way that nothing has done since….well, the last MacBook Pro was launched. And as of now, that’s a been a mighty long time. And counting. Episode 6 of the podcast is up and available via iTunes, Google Play Music, and SoundCloud. Links are below. We discuss (and rant) about why in the world Verizon would want to buy Yahoo, in an era where it would seem like the world and internet has passed Yahoo by. Check us out – make sure to leave a 5 star review on your platform of choice to share Silicon Theory with more even more folks!